Is your house safe while you’re away? 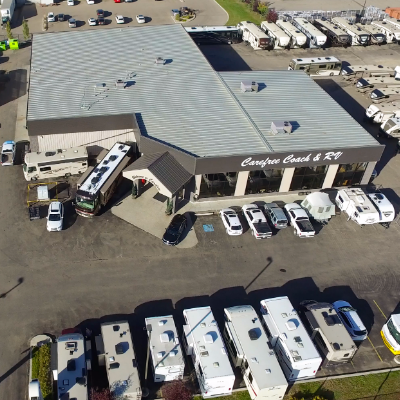 RVs filled with snowbirds have already started working their way south to warmer climates in anticipation of avoiding the cold weather here in Canada. Many more will follow in the months to come. Plans were probably made as to route planning, RV park reservations, medical insurance, and travel documents. However, what did they do ensure their houses are secure and will be in the same condition when they return as when they left? Is your house insured in your absence? Check with the insurance company as to what arrangements need to be made to guarantee the house insurance is valid if something happens while you’re away. Some insurance providers require that the house be physically checked every two or three days, while others may only require a drive-by. What a terrible thing to find out after a fire or break-in that the insurance isn’t valid and won’t cover any damage. It’s almost guaranteed they won’t accept the fact that you didn’t know something that would have been easy to arrange. Having newspapers pile up on the front step or garbage cans lying out in the yard is like making a public announcement: These people are away. You may as well roll out the welcome mat to would-be burglars and leave a key under it. Another sure sign that people are away from home is having snow accumulate in the driveway. Regular shoveling of the sidewalk or driveway indicates someone is home or the house is being taken care of and has not been abandoned. Having lights come on in the house periodically is easy to set up with a timer and also makes your house look lived in. Another little trick is having a radio come on, or leave it on a station with talking only. It probably won’t fool anyone, but it may slow him or her down before entering your house. Taking care of your mail while you're away can be done in several ways. Arrangements can be made to have it held at the post office until your return. Or arrange to have the person in care of your house pick it up regularly. If you’re away for an extended time, it’s possible to purchase pre-paid envelopes with postage and have the person looking after your home forward your mail periodically. It can be sent via general delivery to the town you will be at, or some RV parks will accept mail on your behalf when you’re staying there. If you have an alarm system that’s monitored, give the alarm company the name and number of the person in charge of your home. If it’s not monitored and just screams through the neighbourhood when it’s been set off, then let your neighbours know you will be away and who to call if they hear it. It probably seems like common sense, but sometimes we overlook the obvious. Food in the fridge or pantry with expiration dates before you return should be either thrown or given away. Anything that may attract bugs or rodents should be sealed tightly—you don’t want to return home to an infestation of little creatures, mold or odors. Walk through your home and unplug unnecessary appliances and electronic devices. This saves on electricity as well as prevents a possible fire in the event of a plug overheating. Gas appliances should be shut off as pilot lights can be dangerous. Check with an expert before doing anything. Water heaters should be a set to vacation mode. You don’t want to pay for heating the water while you’re away. It’s been suggested that a small amount of chlorine should be poured into the toilet bowl to prevent bacteria from growing. If you are turning water completely off, take into consideration whether you have an ice maker or other appliance that needs to have water. It’s easy for anyone to break into your garage using the door opener and clean out everything in your garage, as well as gain access to your home. Disconnect it while you’re gone and never leave it inside a car parked outside. It’s really easy to break into the car, push the opener and they are now inside. Advise your bank and credit card company you will be away and using your cards in the area you’re travelling. This prevents the bank putting a hold on your card when you are attempting to purchase something special where you are travelling. Make sure the person looking after your home has the information to reach you in case of an emergency. Give them the names and numbers of the people you hire to service your furnace, plumbing or electrical in case a problem arises. A big advantage to RVers these days is that modern technology makes us so much more accessible, and in the event of an emergency we’re usually easy to reach either by call, text or email. 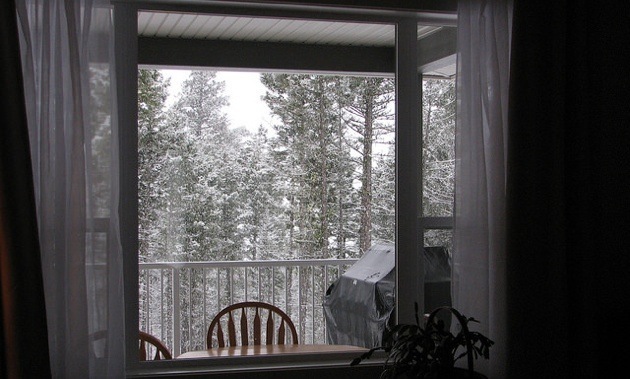 Snowbirds who prepare their home for almost any emergency before driving south this winter can relax and enjoy their trip, having the assurance that their home is well protected and taken care of. From Pacific salmon to Newfoundland's Jiggs' Dinner, there's a diversity of tastes across this wide country. Initially it’s a big investment, but depending on your long-term goals, you might determine that buying an RV lot versus renting is beneficial.